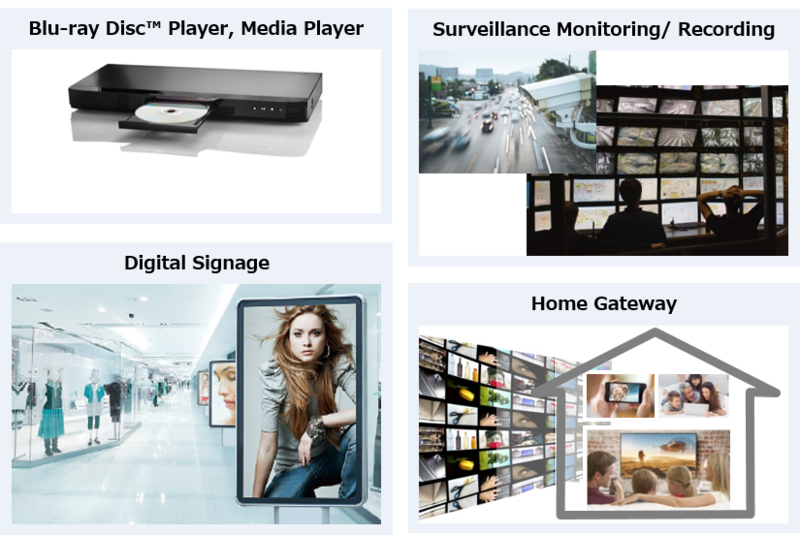 Single-chip LSI for 4K Media-playback “MN2WS03101AA” | Socionext Inc.
“MN2WS03101AA” is application LSI for 4K-Visual Box system. It supports genuine native 4K media processing　@HEVC 4K60p. *	“Blu-ray” and “Blu-ray Disc” are trademarks of Blu-ray Disc Association.